The first thing we do is listen. You have a pretty good idea of the pest problem you're facing. We know how to fix the problem. On our first visit, we do our initial treatment. Follow-up visits happen monthly. Household pests can be more than a nuisance - they can be a threat to your property and potentially your health. That's why on-going pest control is so important for your home. 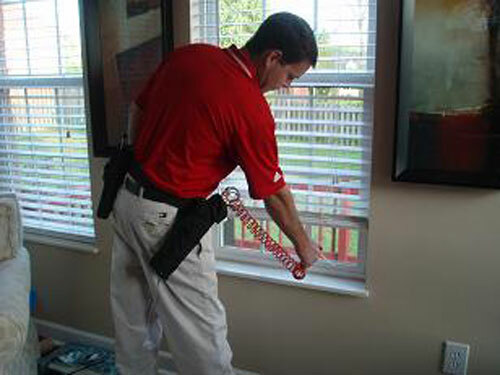 Science-based approach to effectively protect your home. 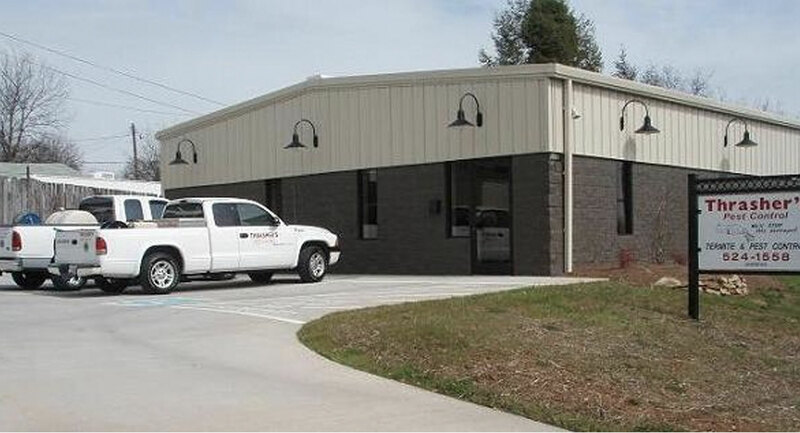 More than 60 years of pest control experience. Best training in the industry. 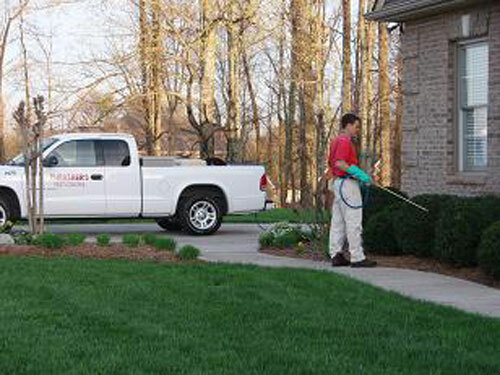 On-going approach to help control your pest problem. Standard service covers general pests. Are you ready to get more details? Click the button on the right to get more information or request a quote.